Want a better building experience? 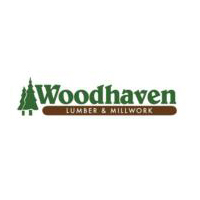 Trust Woodhaven to get the job done right, from start to finish. 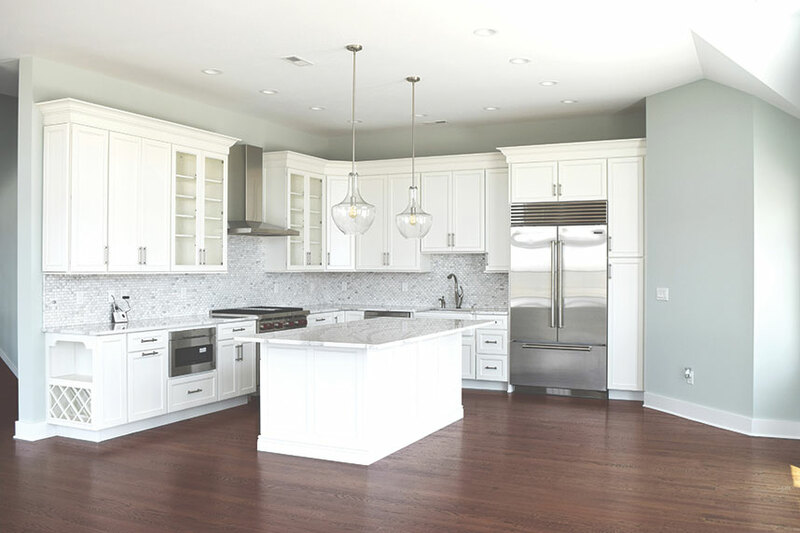 As a family owned building supply company and kitchen design center in New Jersey, we understand our reputation needs to be as strong as oak. That’s why you can count on our skilled and knowledgeable staff to provide the ultimate customer experience. 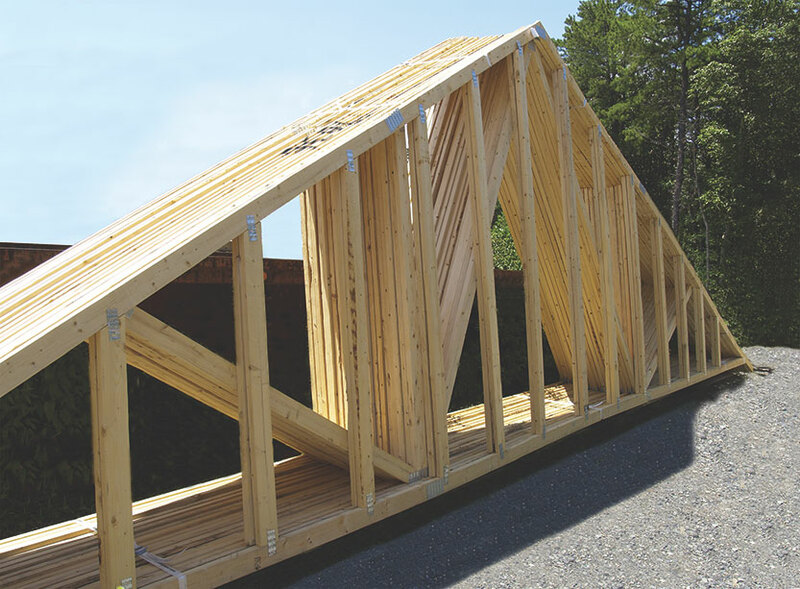 Since 1977, we’ve been building long-lasting relationships with our customers, and we take pride in providing builders, contractors, architects, and homeowners with a wide-range of products and services at competitive prices. 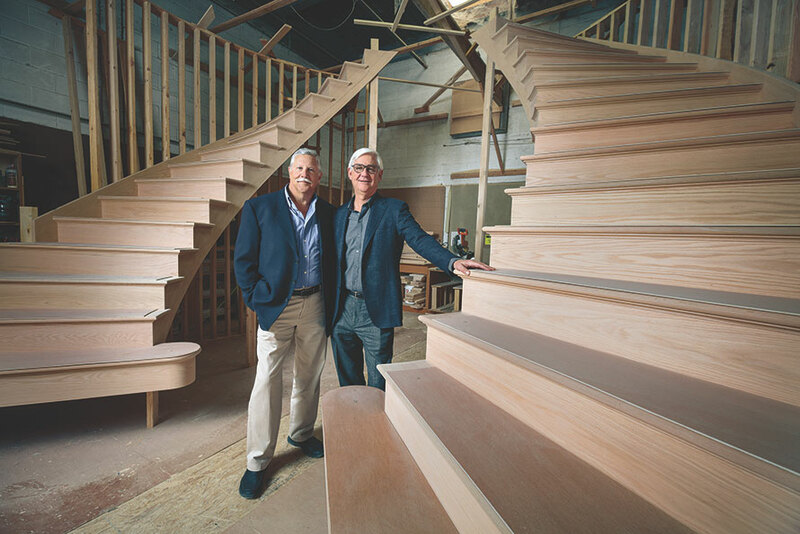 From windows, doors, cabinetry, kitchen design, flooring and decking, to lumber, drywall, moulding, siding, stairs, trusses, and more—we have everything you need to build a better home, along with the friendly, knowledgeable, go-the-extra mile service that our customers have trusted for over 40 years. 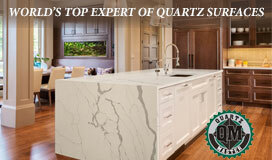 Woodhaven’s expert staff is ready to listen to your needs and supply the best products and service for your project. We understand a home is likely the biggest investment a homeowner will ever make. We take that investment seriously, and work hard to ensure everyone has a better building experience.